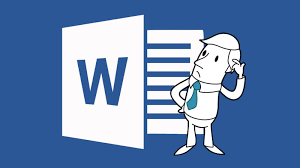 The basics of Microsoft's word processing software, Word. Learn skills needed to craft letters, flyers, resumes, and more. Save your work where you want and use cut, copy, and paste!